For some people with health problems, like diabetics, dieting is a part of daily life. 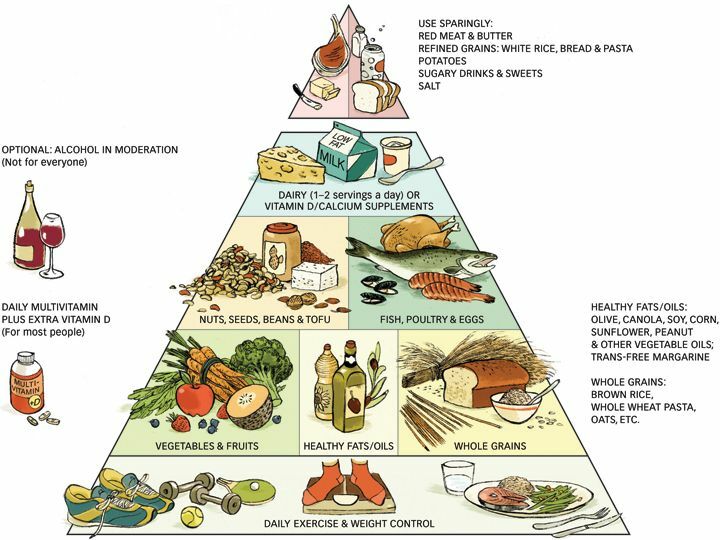 However, following a diabetic diet can benefit a perfectly healthy person as well. The same goes for a gout diet. Gout is a form of arthritis that occurs when someone eats too much organ meats, anchovies, herring, asparagus and mushrooms. These foods contain high levels of purines which occurs in low levels in the human body. The body uses uric acid to break down purines, but when purine levels become too high, so too do uric acid levels. The uric acid then causes crystals to form around joints causing sever pain. Though there are strong medications for gout, sufferers must also follow a fairly strict diet to better manage the condition. The most important thing to remember on a gout diet is to avoid, or at least strictly limit your intake of meat. Red meat and organ mean is the worst, but you should even limit your intake of poultry or fish to 4 to 6 ounces a day at the most. Another major change in diet is to start eating plant based proteins such as beans and legumes. This also helps significantly by avoiding saturated fats that are prevalent in most meats. Making this change, and sticking with it, will decrease your chances of obesity, gout and heart complications. If you have gout, you should drink a lot of water every day, as the water will help reduce the uric acid in your body. You should aim for the equivalent of 8 bottles of water a day. Recent studies have also shown that drinking skim milk and eating low fat dairy products can help avoid gout. Eat plenty of complex carbohydrates. Do not eat white bread or cake, instead, eat whole grain bread and pastas. Eat plenty of vegetables and fruits that are not high in sugar. Try to avoid sugar as much as possible, as it can cause your cravings and appetite to fluctuate and has always been linked with obesity. Another important aspect of the gout diet that applies to sufferers of gout is to avoid your intake of alcohol. In studies, alcohol has been shown to interfere with the elimination of uric acid in your body. Beer in particular is the worst offender. If you are having an attack of gout, do not drink alcohol. If you’re not having an attack, it is alright to have about 5 ounces of wine a day.